This year, with homeschooling behind me and a few more hours to play with, I've decided to take on something new. I'm learning Italian and I'm loving it. Why Italian, you may ask. 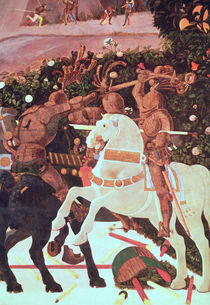 Back in the dark mists of time, when I was at high school, I studied Art History. 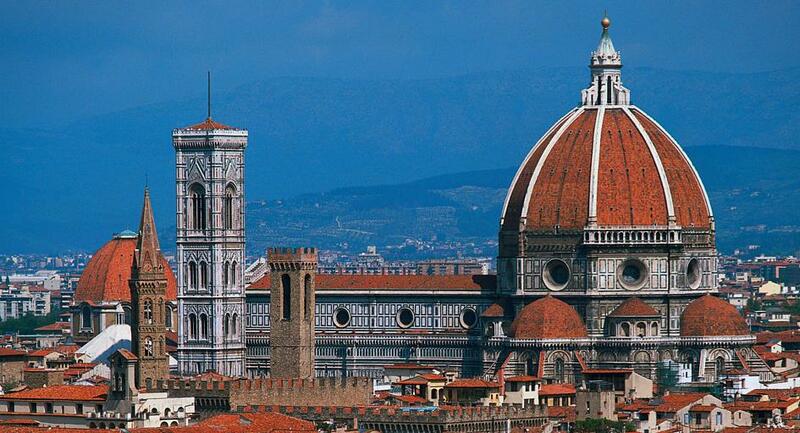 The Italian Renaissance was one of the units and my love of art and Italy - particularly Florence - was born. I would love to visit Italy and with the kids approaching the age of independence, hubby and I are starting to dream of new and exciting adventures. And then there is the Florence Cathedral -The Basilica di Santa Maria del Fiore or the Duomo as it's normally called - in my opinion the most beautiful building in the world! 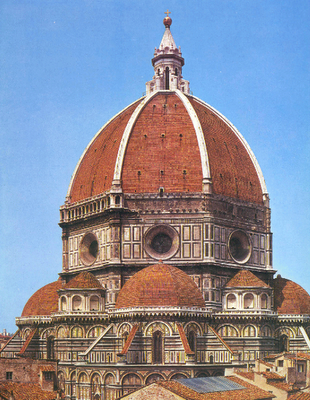 The dome, designed by Brunelleschi, is magnificent. 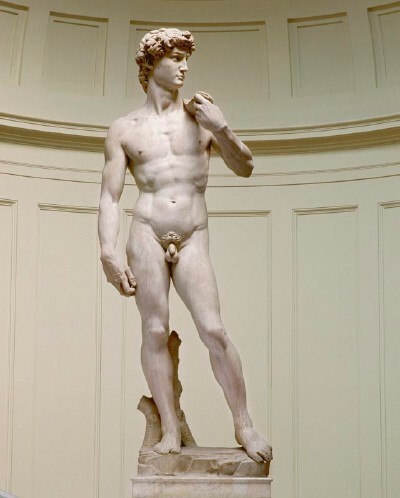 One of the other must see sights in Florence is Michelangelo's magnificent statue of David. 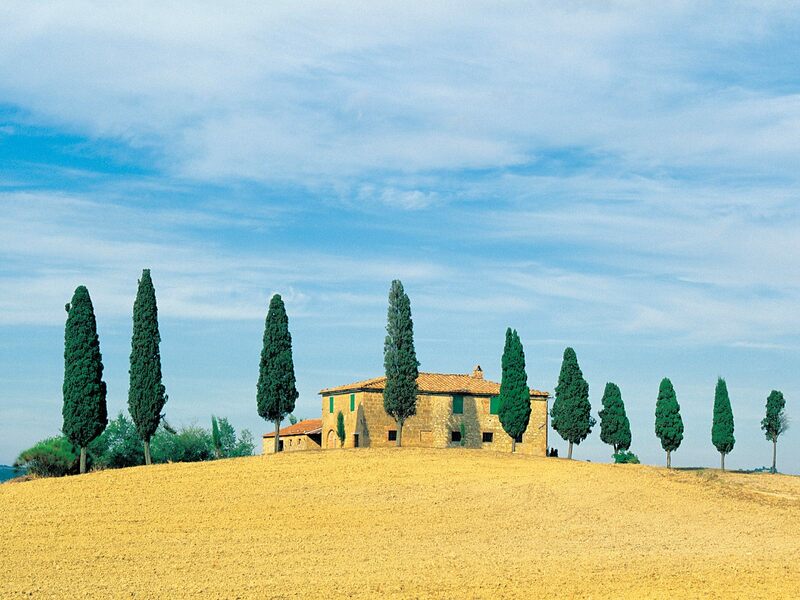 We also want to see the Tuscan countryside. Vineyards, rolling hills, and cyprus trees interspersed with Medieval villages. 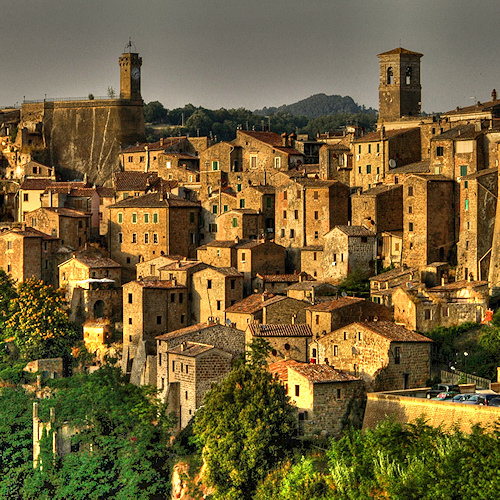 We want to drive or walk through these places, breathe the air, eat the food and absorb the culture. 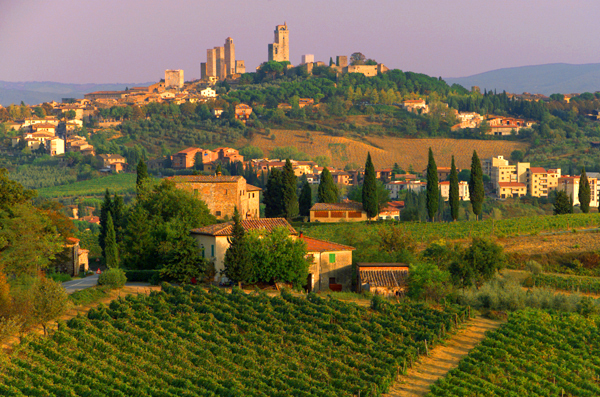 And when we've explored all that Tuscany has to offer, Milan, Venice, Rome and Assisi await us. I also have a dream of spending a Christmas in Vienna - but that's another story altogether! I learned a little Italian when I took voice lessons - that is to say, I learned how to pronounce it properly, not to understand it! It's a beautiful language. Those last two photos are especially lovely! I remember when I watched the Olympics in Torino years back, I was stunned by the gorgeous Alpine scenery in northern Italy - I hadn't realized they had mountains like that. I've always wanted to visit Austria, especially Salzburg. Christmas in Vienna sounds great too! There are so many beautiful places to see! I would like to go to Salzburg too. To see the places where Mozart and Beethoven lived and worked. All that makes me want to head over to Europe now! I studied Art History at Auckland University so it’s one of the places I’d like to visit. It depends on finances and time. Definitely France, Denmark, Sweden (where my daughter lives) and Ireland. On the way over or back home, NYC/Brooklyn and Portland, Oregon. When are you guys planning to head off? I went to Sweden years ago. It is so beautiful. I didn't get much farther than Stockholm, which seemed a peaceful city. I visited Copenhagen in the middle of a 3 day festival - interesting!! Scotland and Paris, New York City and the Rockies are also on our wish list. It's still at least 5 years away, but it's good to dream. Having family there will make the trip so special for you. We have traced my hubby's great, great grandfather to a tiny fishing village in Scotland, which of course we will also visit when we go to Italy. First of all, I just want to say thank you for the kind comment on my blog. I loved the name Theophilus when I discovered it too. 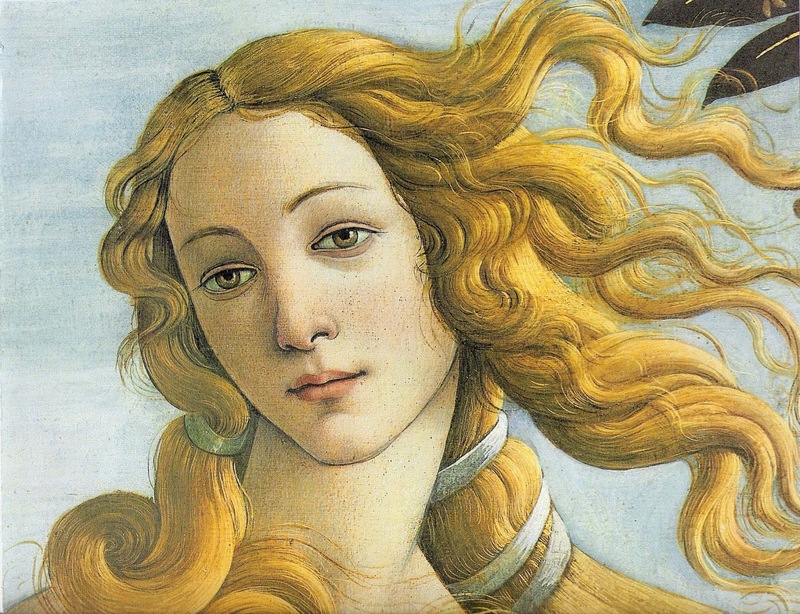 Second, the paintings (especially the one with Venus) is amazing. And all the details that went into that Church is stunning. I think I like that detail of the Venus better than the whole painting. And that church really is amazing, isn't it?